Business Insider this weekend made an awesome job rounding up all the first-party dongles that the Cupertino technology giant sells through its web store, calculating that it would cost you a cool $857 to purchase them all, not including tax. After looking through Apple’s online store in an attempt to nail down the complete dongle lineup, the publication counted a grand total of 23 Apple-made dongles. That number does not include the dongles not made by Apple, standard power cables, chargers or plugs. As said, buying them all would set you back $857. To put this in perspective, a standard iPhone 7 Plus costs $869, or just $12 more than the combined cost of all the dongles Apple makes. To be fair, many of them provide backward compatibility with legacy connections because we’re still transitioning to an all-USB-C world. With iPhone 7, a third-party adapter is needed if you wanted to listen to music through your wired headphones while the phone is being charged. The next iPhone—and all the models that will come after it—is of course not expected to have the headphone jack. If you own a new MacBook Pro, be sure to check out Anthony’s roundup of some of the noteworthy third-party accessories for the notebook. As a MacBook Air user, I own three dongles: one to connect the notebook to a NAS via Ethernet, another one to connect the computer to my plasma TV via HDMI and a Thunderbolt to FireWire adapter to use with a FireWire-only external hard drive I’ve owned for years. 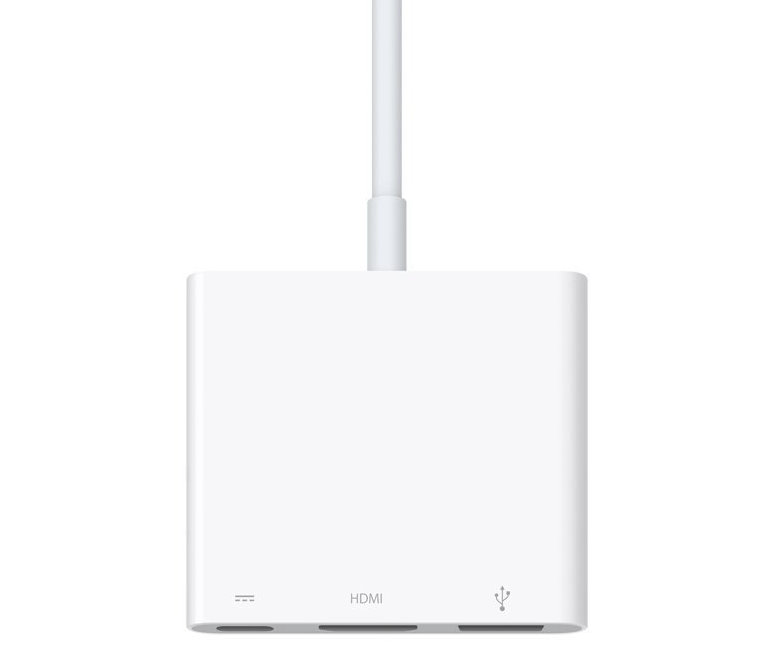 Just out of curiosity, how many Apple adapters do you own?